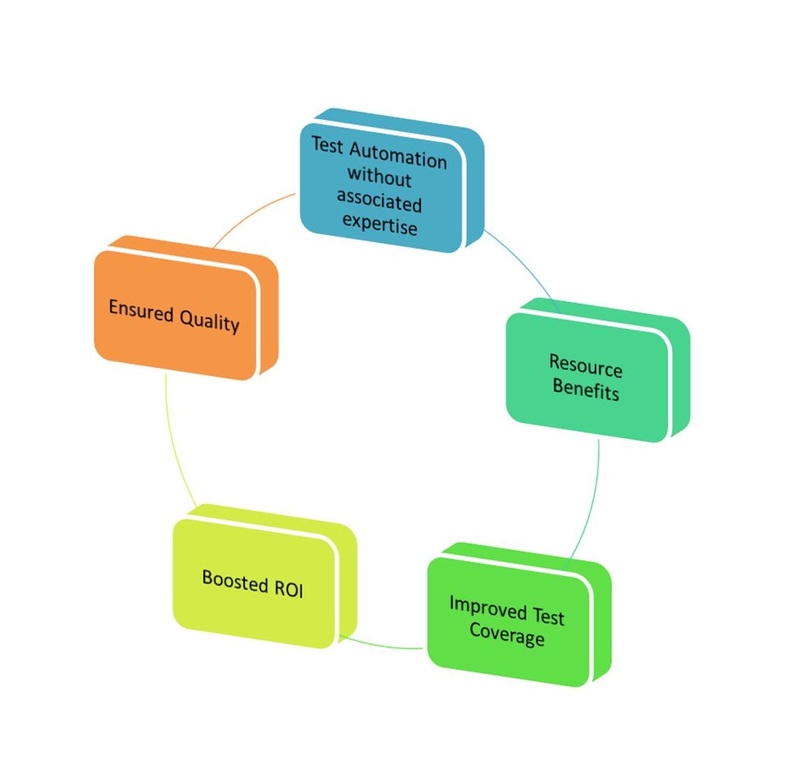 Zado’s Test Automation Center of Excellence works on creating automation frameworks for multiple types of applications – web, mobile and cloud. These frameworks allow even manual testers to write test scripts for automation – in essence, it qualifies your manual testers into automation testers. We perform functional automation and also automation of the non-functional areas like performance testing, load testing, stress testing, stability or soak testing, and isolation testing. 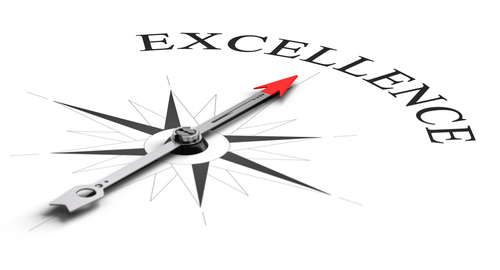 We have expertise in multiple tools that include Selenium, Ranorex, QTP. Mautomate, Appium, Fone Monkey, HTTP Perf, JMeter, and Grinder with expertise in tools like Jenkins, Bamboo, Cucumber and Hudson.